The mission of the Shelter Plus Care program is to provide formerly homeless individuals with housing and to keep them housed. We believe that the solution to ending homelessness is affordable housing. We work to ensure tenants are engaged and active in their community, supported and most importantly, feel at home. Venice Community Housing follows a “Housing First” approach, which focuses on getting the unhoused population off the streets. 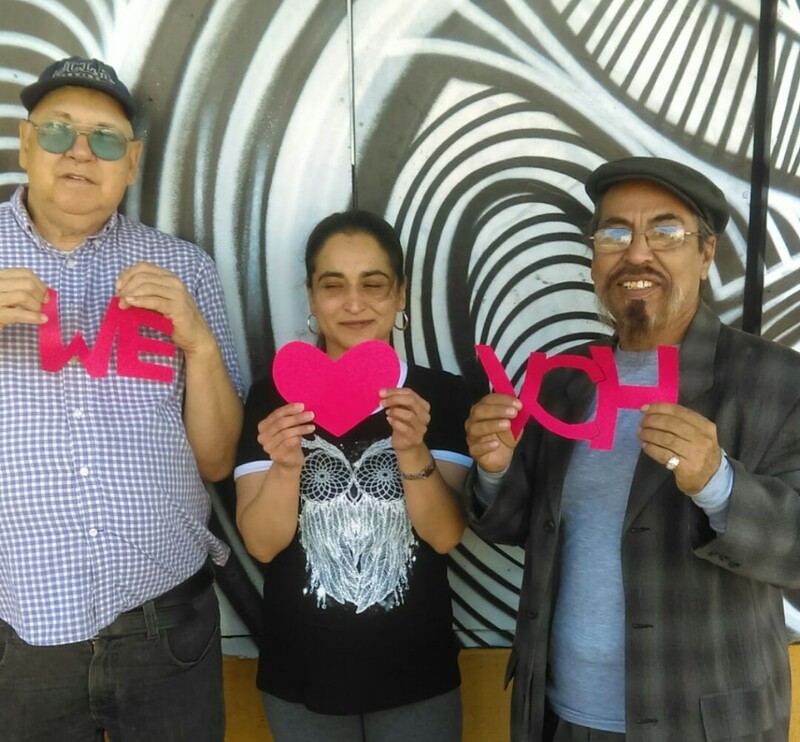 VCH works to transition the formerly homeless into permanent housing and then provide supportive services that focus on improving the health, self-confidence, and overall well-being of formerly homeless people to increase the changes of long-term stability and prosperity. Venice Community Housing’s Shelter Plus Care provides permanent affordable housing and case management services to formerly homeless single adults with a physical or mental health disability including HIV/AIDS and/or a history of substance abuse. We offer a wide range of on-site services at our housing units, such as case management, crisis intervention, referrals and other community linkages. Case managers work with our Property Management Department to mitigate issues and ensure that our tenants are supported every step of the way. The Shelter Plus Care staff work alongside our residents and address each tenant’s unique needs. Shelter Plus Care vacancies are filled using the Coordinated Entry System (CES). The CES matches prospective tenants to a S+C unit. In most cases, these prospective candidates are already working with another social services agency. If you, or someone you know may qualify for the Shelter Plus Care program, please visit a partner agency listed to the right or visit a social services agency in your area.